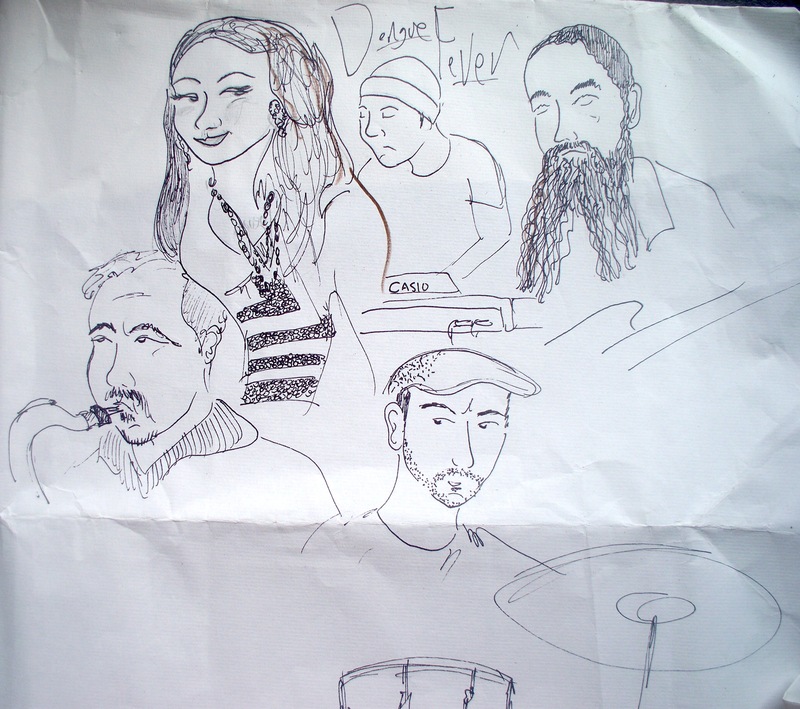 Dengue Fever, Particle, Human Ottoman, The Aggrolites and more! 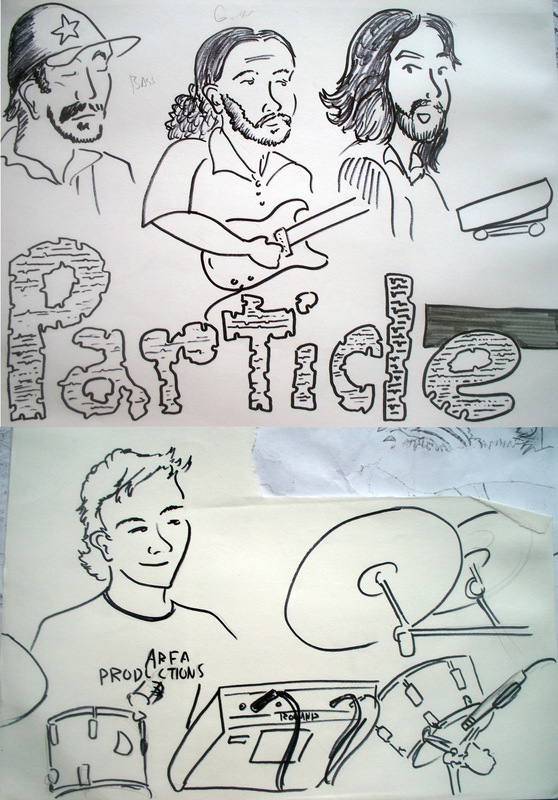 Particle is a dance Jam band from Los Angeles. Very Fun, for fans of The New Deal! 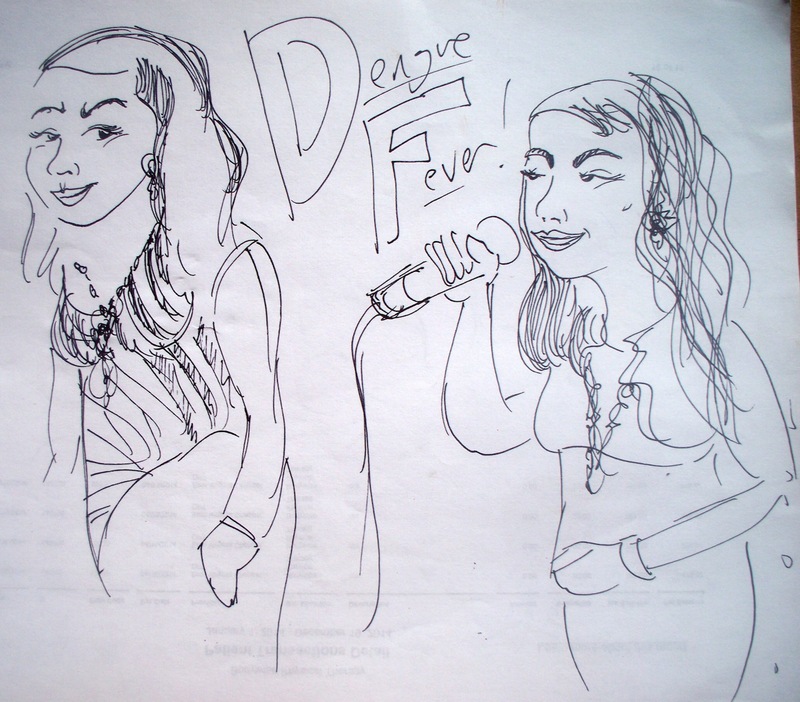 Dengue Fever is one of the worst diseases, and best bands on the planet! 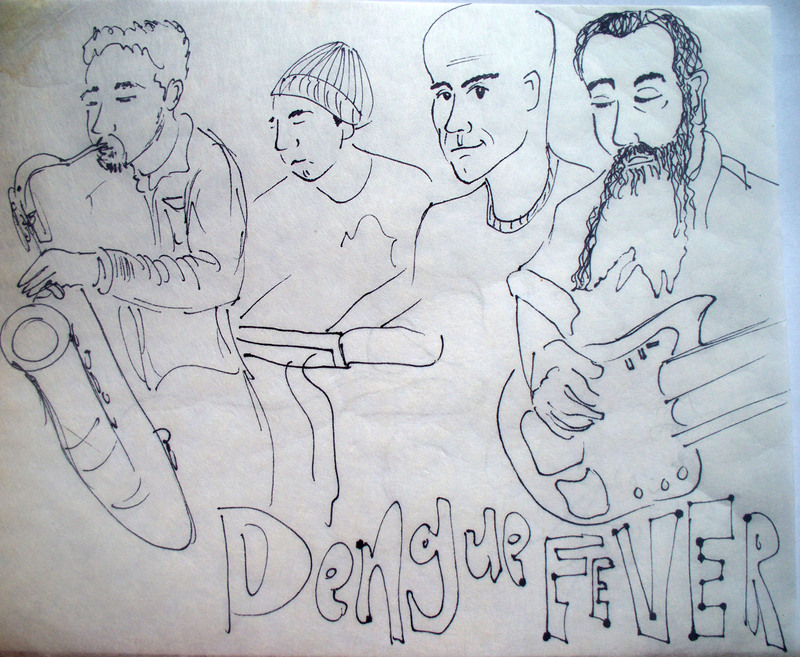 check them out at denguefevermusic.com. Their guitar player plays a double necked guitar where one neck is a shamisen like instrument with very loose rubbery strings! They played such weIrd and beautiful music in Asian scales. 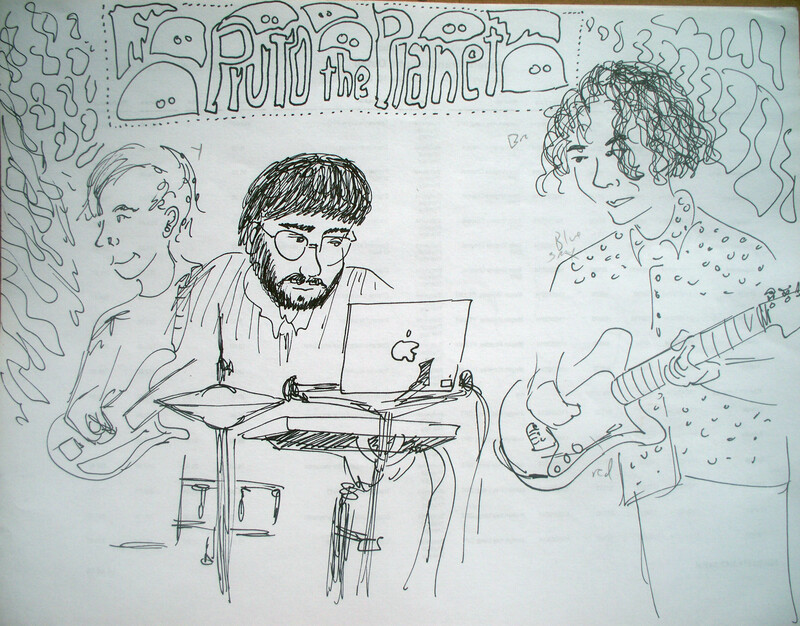 The Shivas are from Portland and they are going through a very chill phase, playing music very 60s inspired like Crushed Out and Beach House. 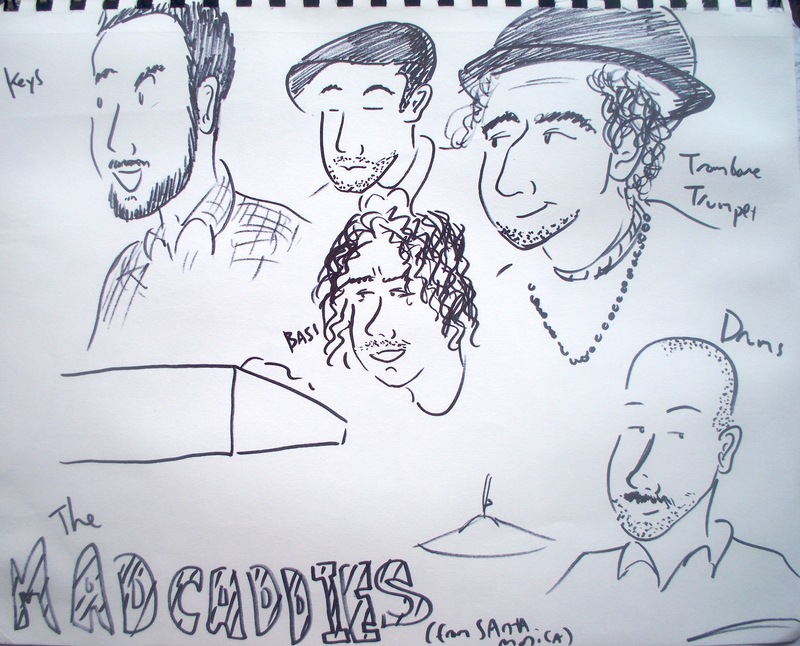 I saw them in Austin years ago and I like the new direction. The Aggrolites were SOOO Amazing. They had a lot of perky happy circus organ solos. That organ player is SICK. 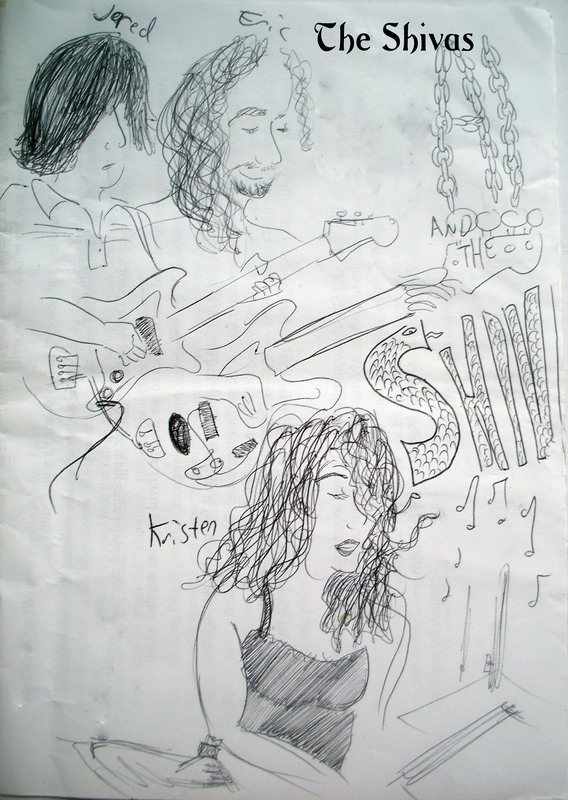 This band was so tight and they really rocked the Wow Hall. 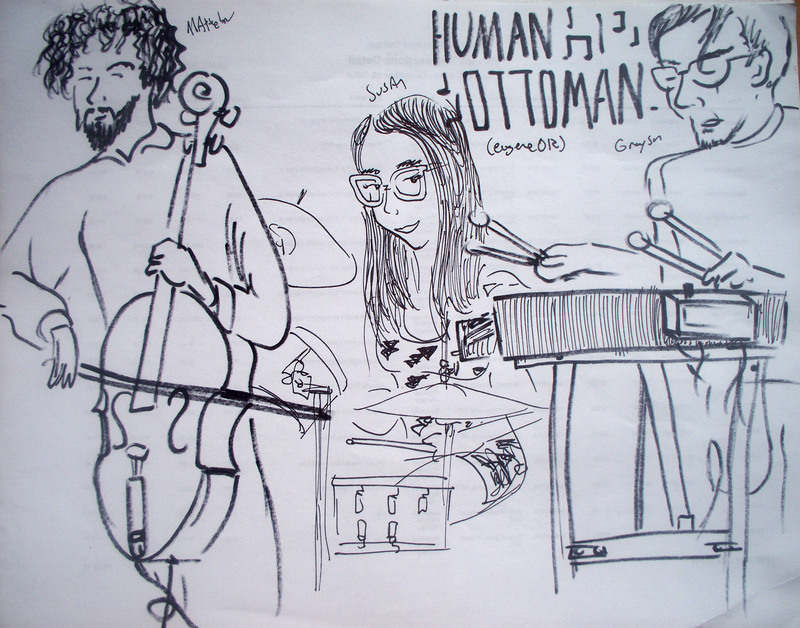 The Human Ottoman, making truly accessible math rock. I love them.